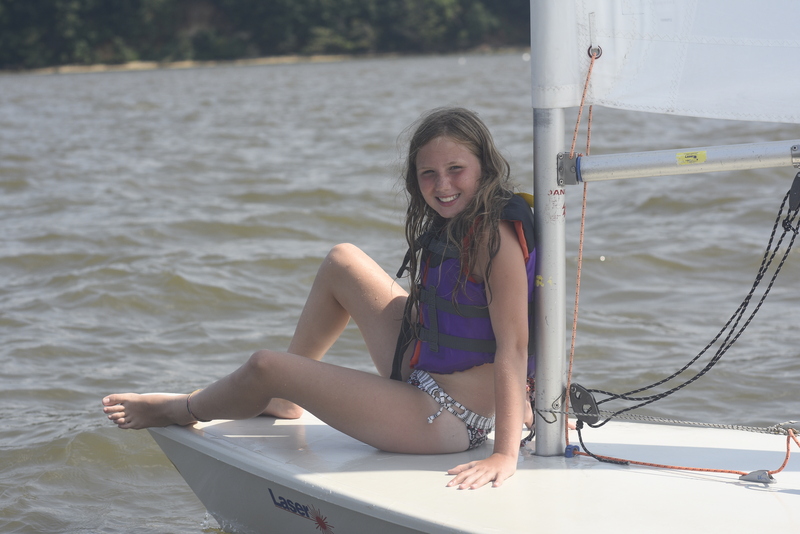 Tickwogh is a one week specialty watersports camp for waterskiing, sailing, wakeboarding, and paddlesports. All these activities and more are available at our traditional summer camp. All instructors are certified lifeguards, with most having collegiate and international watersports experience. Staff develop a curriculum that is individualized for your camper with a mix of “chalk talks,” hands-on drills, and one-on-one lessons. We work with each camper to develop specific goals that take into account different learning needs. 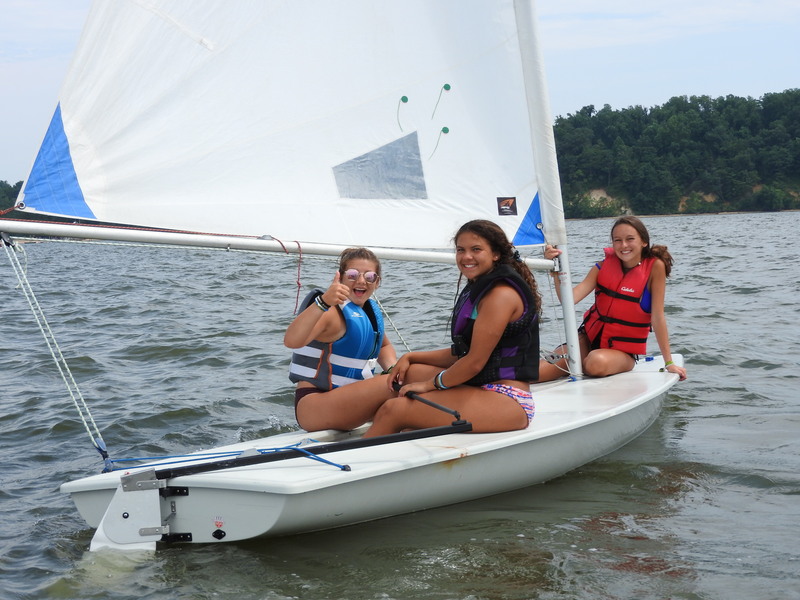 Having a small group for each activity (no more than 12 campers in either sailing or skiing) helps the instructors zero in on individual goals. When sailing, campers will primarily learn on Lasers. The campers learn how to master basic courses and fine-tune their techniques. They may also be given the opportunity to race around full courses. When skiing or wakeboarding, campers will take a short trip by boat to Still Pond Creek, a protected body of water with excellent conditions. This opportunity is solely presented to Tickwogh campers. Campers will also have their choice of paddlesports during their evening activity period.